Sometimes you just need to unplug, log off and be pampered for 90 blissful minutes. 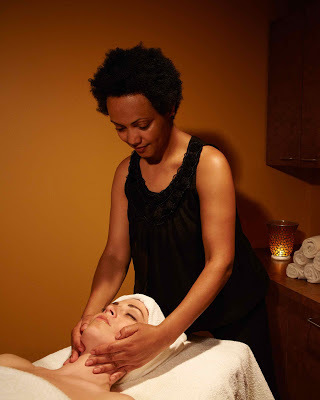 When it’s time I suggest heading over to Sweetgrass Spa in Toronto to see Lourdes for their signature 90-Minute Treatment Facial that combines a customized facial with a heavenly full-body massage. Definitely my choice for a decadent way to combine the best facial and massage features into one indulgent service. Read more about my Sweetgrass experience on The Hip + Urban Girl’s Guide. Two hours to eat a taco? You better believe it. Welcome to Grand Electric, where the city’s most enthusiastic eaters will gladly wait up to two hours for a table in the little Parkdale eatery. 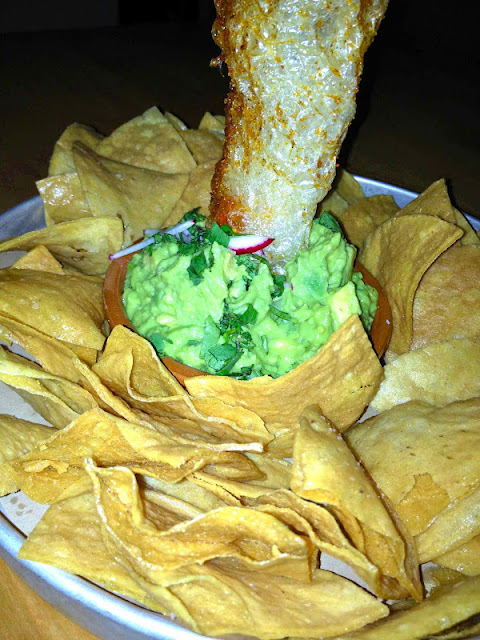 Since last November the place has been serving up an excellent menu of guacamole, ceviche and sweet and spicy tacos. If your tummy is rumbling prepare to drool as you read all about it and witness the photos. If you’re tempted to make the trek I suggest arrived well before it opens at 6 p.m. 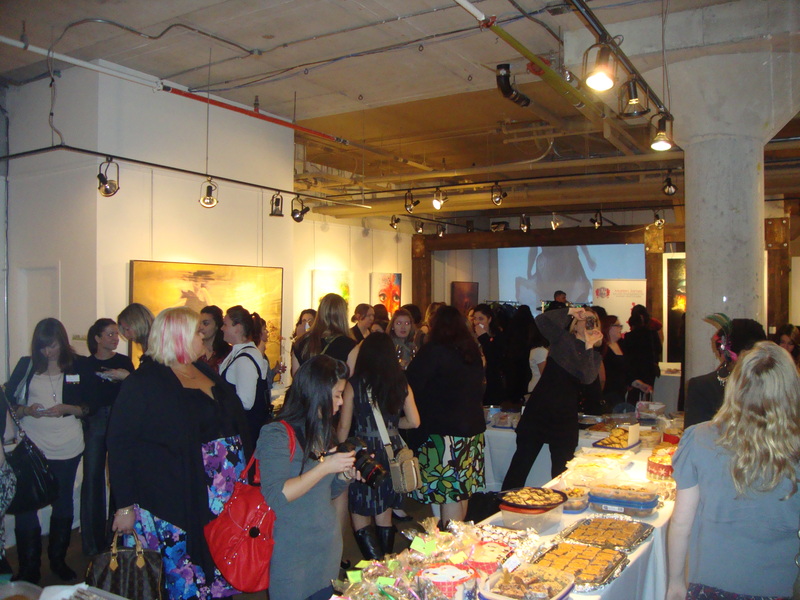 This week I had the pleasure of being @laurenonizzle‘s plus one at the Hip and Urban Girl’s Guide Cookies & Champagne party at the Arta Gallery in the Distillery District. 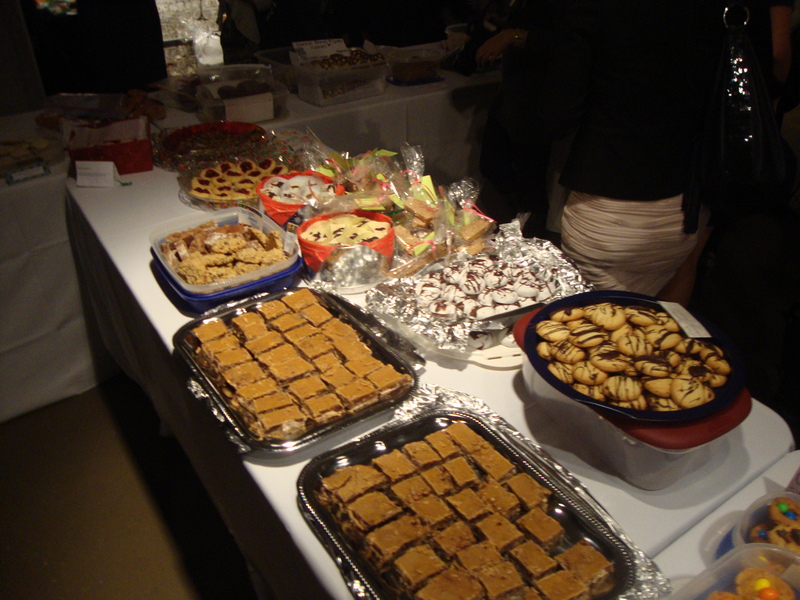 180 hip and urban Toronto ladies baked over 4,500 yummy sugary goodies that were enjoyed over glasses of champagne. On top of that there were snacks from Crepe Delicious, Pita Break, Summer Fresh and Blossoms Fruit Arrangements, not to mention an array of awesome vendors with lots of pretty things. I had such a great time mingling with all the bakers, making new friends and sampling treats ranging from High-Five shortbread cookies, to Lavender cookies and the ever classic and always tasty chewy chocolate chip. 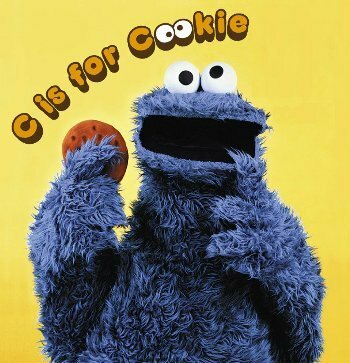 I wish I could say I still had some cookies left over from the event, but between myself and the rest of the family they hardly lasted 24 hours! Thanks to the HugTO ladies for a wonderful evening, I can’t wait for your next event!